Is Conan Exiles Down Right Now? @ConanExiles Hi im trying to play Conan on ps4 pro and the lag is unreal and the game is not even playable is there anything i can do? @ConanExiles I’ve been trying to queue into server 3893 for over three hours now. Still nothing. Any fix? @ConanExiles can you fix server 3157 please. @ConanExiles can't play the game if severs are full hope you add the new severs to ps4 soon. @ConanExiles server #3159 down for PlayStation seems to always be buggy , always lag issues !! PLEASE SORT IT I JUST WANT TO RAID !!!! Conan Exiles is not the type of game I would traditionally play, but holy crap is it a ton of fun in a group. Do you know about the issues with PS4 Pro? 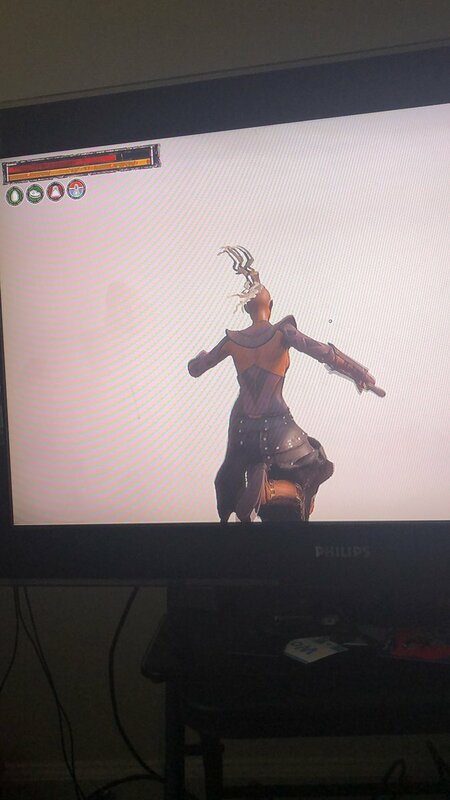 @ConanExiles NPC's are sometimes invisible and I'm getting long loading times. @ConanExiles hi I suddenly started getting lost connection to host on a PVP server and now it isn’t appearing on search! Please help ! !